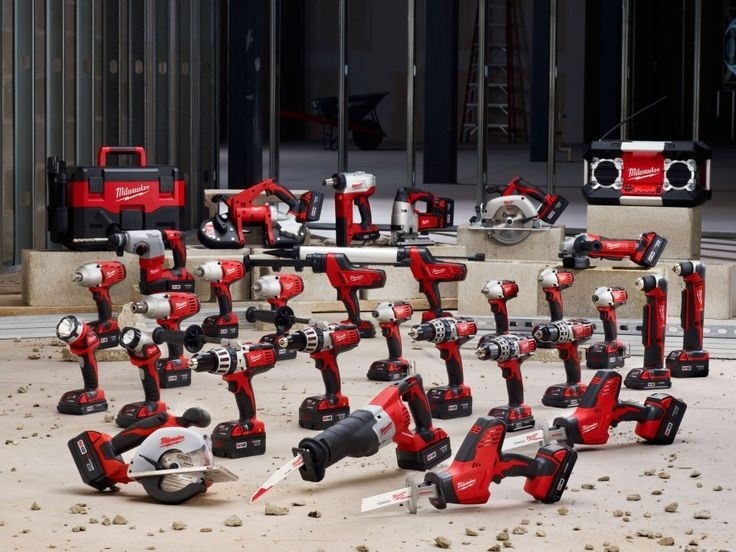 Don’t miss the Milwaukee Tools Show at our Winchester Tool Centre from 22nd-23rd November. 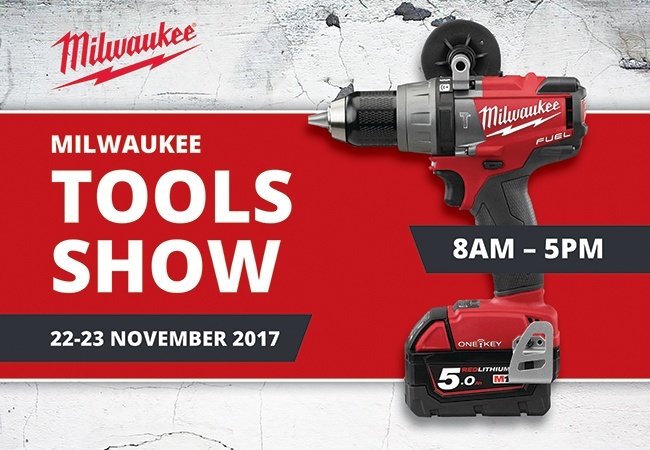 Running from 8am – 5pm on both days, you’ll have the chance to see the latest Milwaukee tools in action and get advice from the experts. Milwaukee will be running some great giveaways across the 2 days, including free batteries with selected purchases and Aprilia Racing soft shell jackets on the first 10 sales over £300. There will also be some exclusive clearance prices on 18 volt nail guns, drills/breakers and 9amp and 5amp batteries.